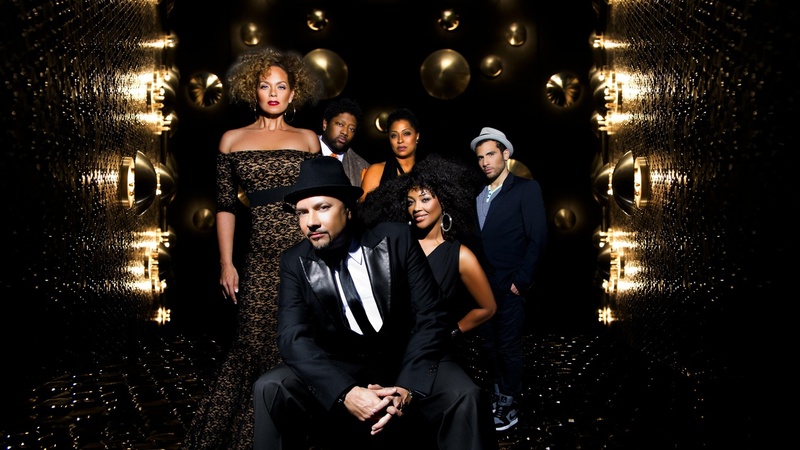 Louie Vega is a Grammy Award-winning producer and DJ. His orchestral project Elements of Life is a cross section of sounds from Afrobeat to Latin to Jazz. Today's Top Tune traverses each genre on "Canto Para Ochosi," from the CD Eclipse.